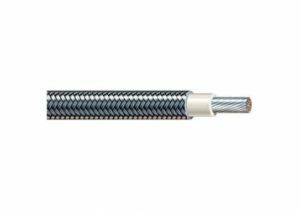 ShowMeCables offers a wide variety of high temperature cables. When the job heats up, these cables won't melt. Same Day Shipping. Hassle-Free Returns. Lifetime Warranty. Live Support. Not sure which cable you need? Call or chat today and we will recommend the right solution for you.